Abstract: Among the different kinds of transports, the frequently used one is bicycle, cars as well as the fashionable self-balancing scooter. 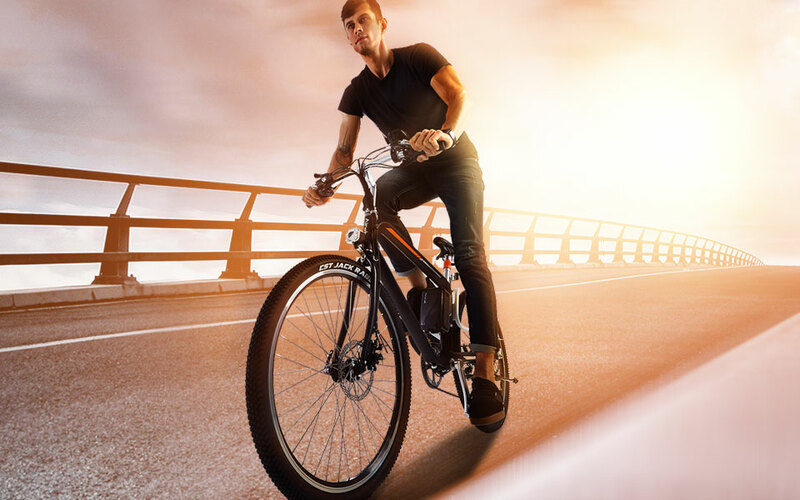 Bicycle is largely adapted to daily transportation of going on and off duty and Airwheel is a brand new way of locomotion, which is eco-friendly, intelligent, and attractive. Urbanites are always busy with their study or work and are lack of the time to work out, so the true meaning of riding is covered. Actually, they are eager to ride farther, enjoys more scenery and has more time to appreciate the beautiful and wonderful nature. How to change this situation? Airwheel smart gadgets like the mini electric scooter, smart e bike and electric wheelchair come in hand. Airwheel has numerous innovative patents worldwide, making it become a pioneer in this field. This has laid a solid foundation for Airwheel to go to the world and it makes easy and exciting to get around. Airwheel with diverse product lines is the perfect way to put the zip in your ride. Powered by clean electricity, Airwheel mars rover frees you from tiredness. 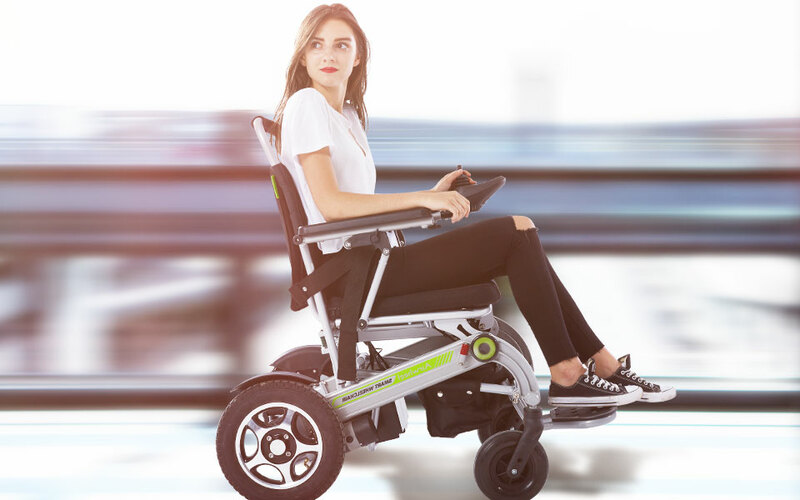 Airwheel has installed the branded battery, the strong braking system, and the outstanding motor, so one can climb the hill or go up and down the stairs easily and fast and enjoy the cool feeling at the same time. Also, riding Airwheel has on space limits. You can ride it in a park or on the street, even in your own living room. Thus, the traffic congestion will never happen on you. Compact and portable, Airwheel mini electric scooter can be taken on bus or subway, so if one has any emergence, he or she can change to any other public transportation as ease. Even, it can be put into the private car's trunk, one's office or dorm, so there is no problem on finding a parking lot. For those people who have difficulty in walking, Airwheel designed and researched the smart electric wheelchairs— H3 released in May 2017. Its seat design is complying with Human Engineering provide user with enough coziness. With advanced controller and easy operation system, they are to bring much convenience to their daily life. Overall, riding Airwheel will blaze a new trail for the public's mobility. Next：Airwheel R6 Automatic Folding Electric Bike Brings Youth Back To Riders.